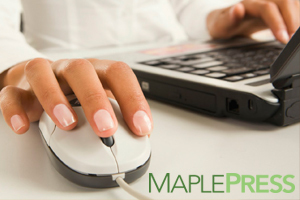 Maple Press offers a premier fulfillment service. There’s a difference between fulfillment and outsource printing. Customized fulfillment is comprised of hundreds or thousands of short printing runs, each of which must be of perfect quality. We have the latest high-tech equipment, combined with decades of experience in the custom printing industry. Maple Press brings a high level of customer satisfaction for your brand.